Come learn about DnD and start building a character. 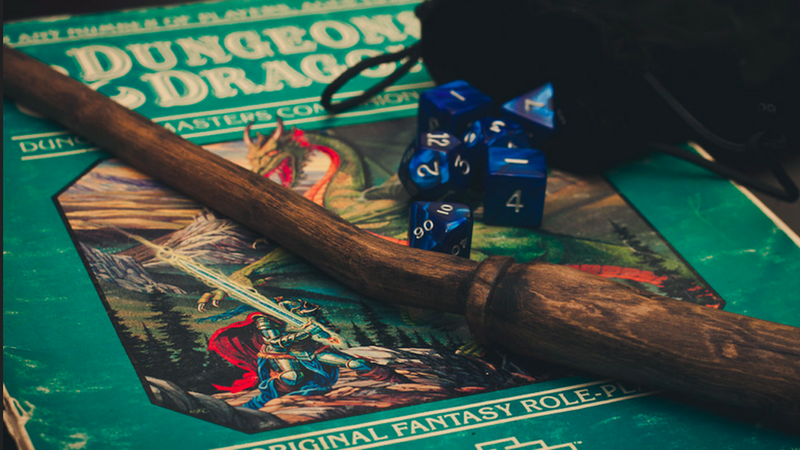 Meet local DnD aficionado Meleny and Dungeon Master Brandon for an introductory lesson on the ins and outs of the famous table-top role-playing game. We'll build characters and discuss further plans for bringing DnD programming to the library.